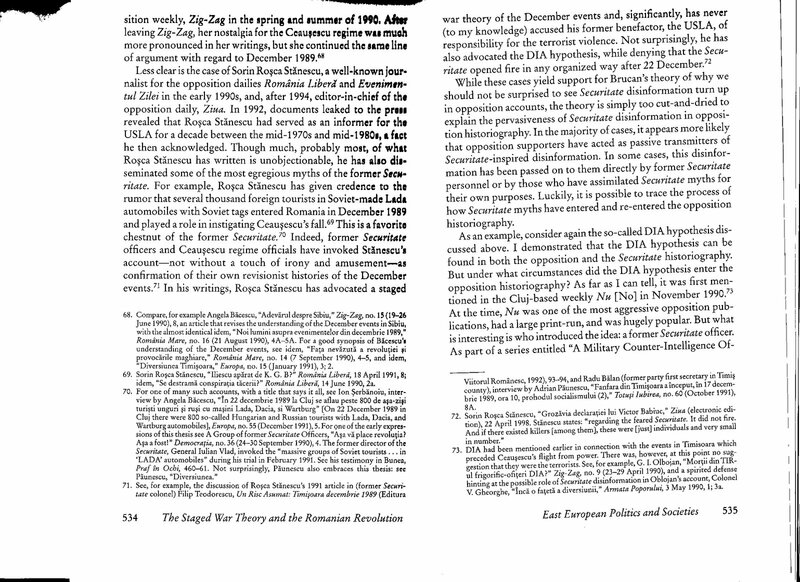 What do previous studies tell us about the Soviets sending in agents posing as “tourists” prior to or during a military action or invasion against another country? 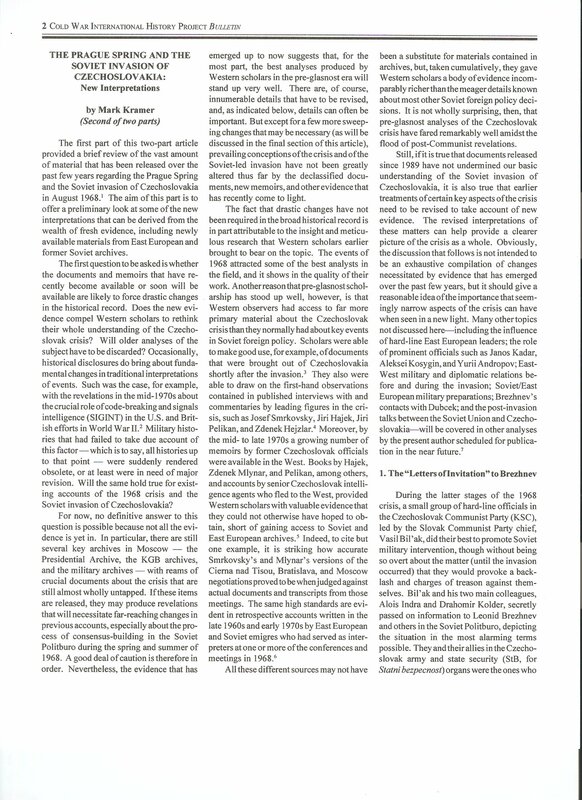 Mark Kramer has detailed Soviet use of “tourist” cover in the following CWIHP Bulletin article (Fall 1993, “The Prague Spring and the Soviet Invasion of Czechoslovakia: New Interpretations (Second of two parts),. What is important to take away from this? The Soviets posed as WESTERN tourists. They did not pose as…”Soviet tourists”!!! 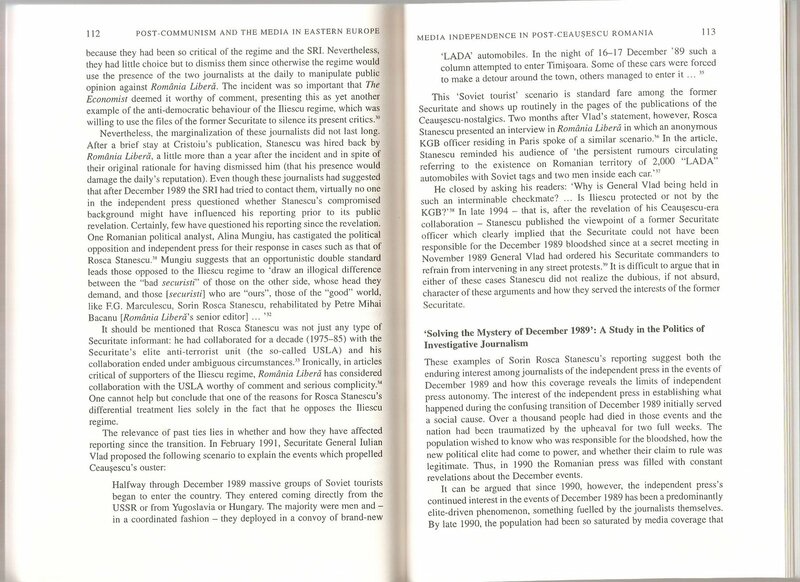 Along with the periodic use of “tourist” and “humanitarian assistance” cover, the exertion of pressure on the borders of non-compliant partners by Moscow had a history of over 70 years before December 1989. Typically, Moscow coordinated reports of border incidents by other bloc members that set the target country in a negative light internationally and registered official complaints against the target country’s border closures. These techniques were applied towards Romania, Poland, Finland and the Baltic states in 1939-40, and again versus Yugoslavia in 1949-51. None of this proves anything about December 1989. 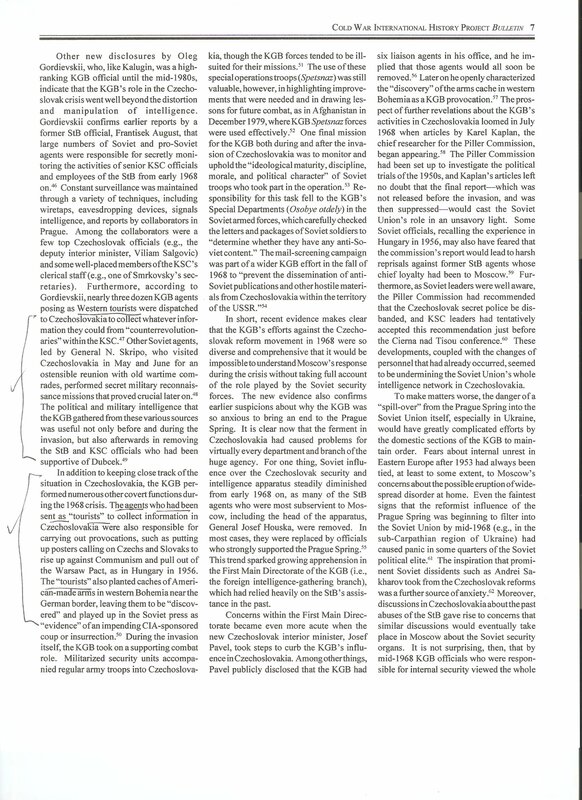 However, it does prove that the concept of Soviet “tourists” was neither an absurd “fairy tale” [likely an indirect reference to my publication from 2002 at http://www.rferl.org/content/article/1342503.html , April 2002, Volume 4, Number 8 THE SECURITATE ROOTS OF A MODERN ROMANIAN FAIRY TALE: THE PRESS, THE FORMER SECURITATE, AND THE HISTORIOGRAPHY OF DECEMBER 1989 By Richard Andrew Hall, Part 2: ‘Tourists Are Terrorists and Terrorists are Tourists with Guns…’ *) nor a fantastic “myth” invented by Ceausescu. The insertion of Soviet intelligence and military personnel in the guise of “tourists” was eminently plausible precisely because Moscow had done it many times before. The Soviets had even done it before in Romania. By 1989 the precedent of Soviet “tourism” for ulterior purposes was well established. Why then, in December 1989, in Romania, are we to believe, that the Soviets would have abandoned precedent and posed as…”Soviet tourists”…driving around in Soviet automobiles (more easily identifiable in Romania than other Soviet bloc states because of the domestic production of and dominance of the market by Dacia vehicles) with Soviet tags/license plates, and apparently carrying Soviet passports? Doesn’t sound particularly intelligent, does it? Instead, such things would draw attention to you and would mint you as…Soviets! So the question is then–and where the quotation marks are placed is important–who were the so-called “Soviet tourists”?